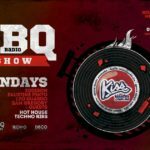 Music Label Barbecue Records presents its weekly radio show on Kiss Fm hosted by DJs & Producers EDDISON, Leo Guardo, Sam Gregory and Faustine Pinto. 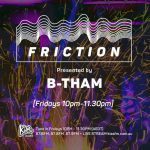 From House to Techno (and everything in between) catch them playing some of the hottest tracks every Monday 6pm to 7pm AEST. 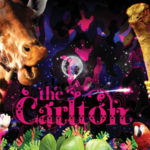 You can listen to the show on the Fm band 87.6 & 87.8 (Melbourne) or online through the Kiss Fm website and app. 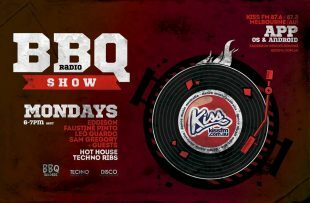 BBQ Radio Show on KISS FM every Monday 6pm|7pm!